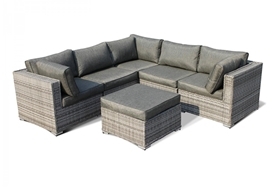 2 Seater Sofa, 2 Armchairs, Coffee Table with Footstools. 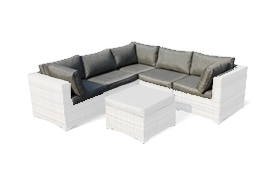 Dimensions (cms): Sofa W158 D79 H66, Armchair W89 D79 H66, Coffee Table/footstools W123 D63 H40. 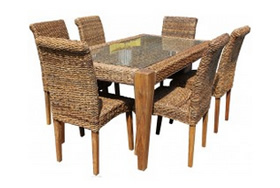 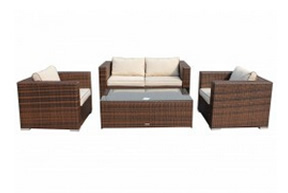 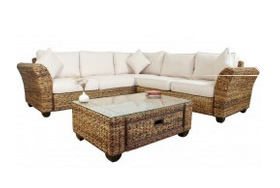 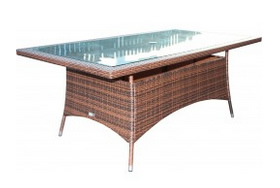 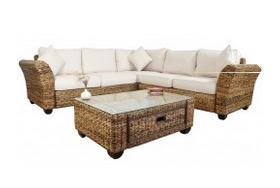 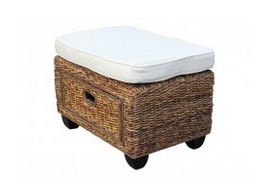 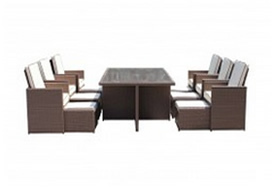 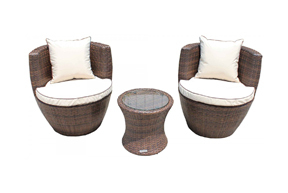 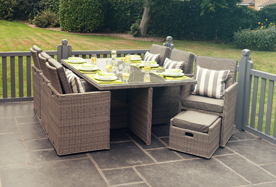 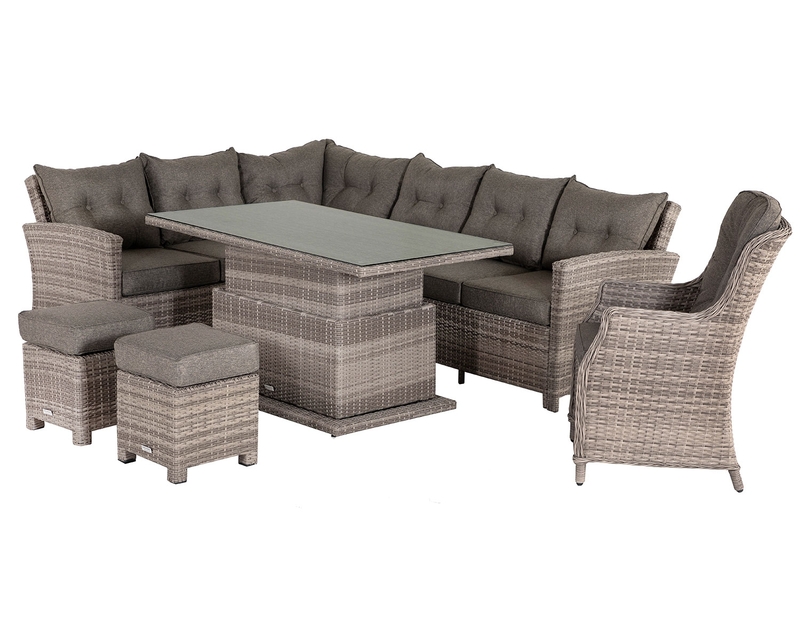 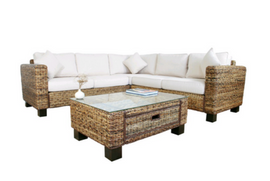 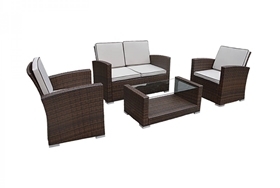 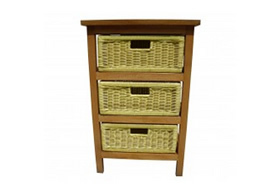 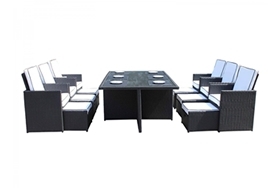 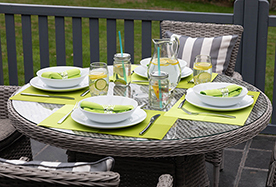 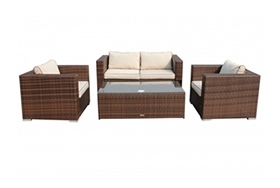 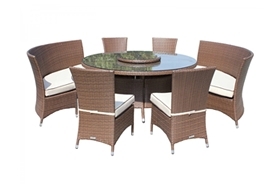 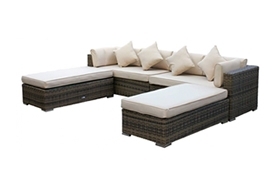 Matches our outdoor rattan furniture range. 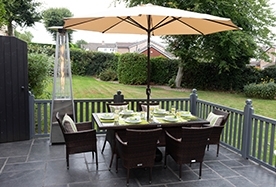 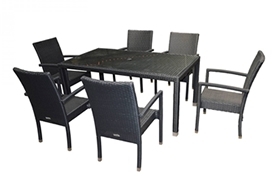 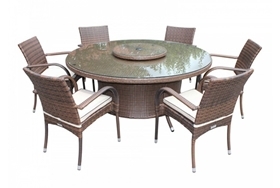 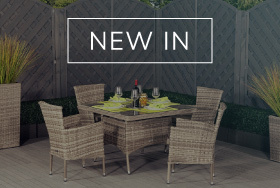 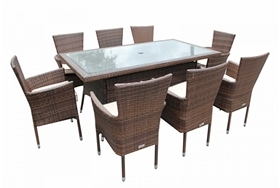 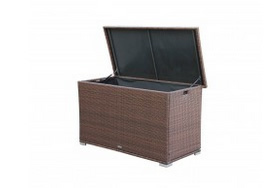 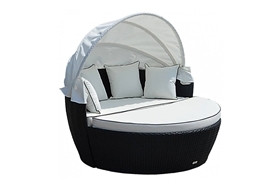 Ascot rattan garden furniture is weatherproof, ensuring that it can remain safely outdoors whatever the time of year without the hassle of having to find storage. 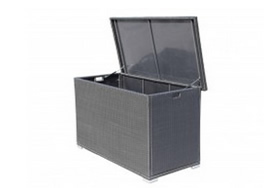 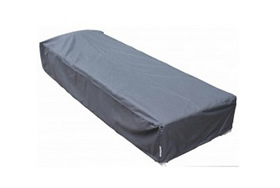 Thanks to the weather covers which are supplied free of charge, it is even easier to protect this furniture from nasty weather. 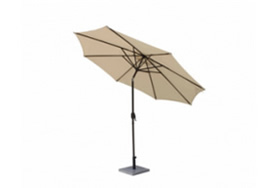 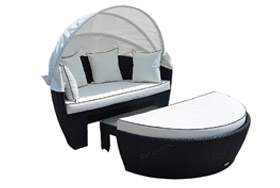 On hot days, there is no need to worry about UV damage! 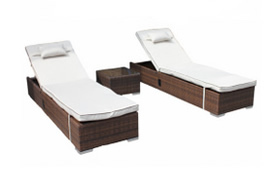 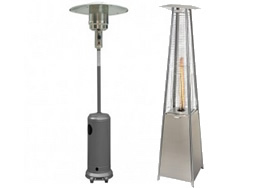 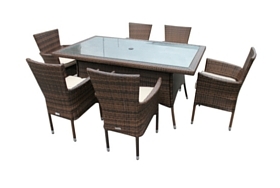 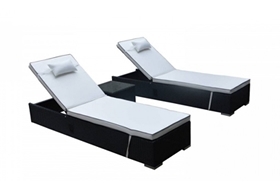 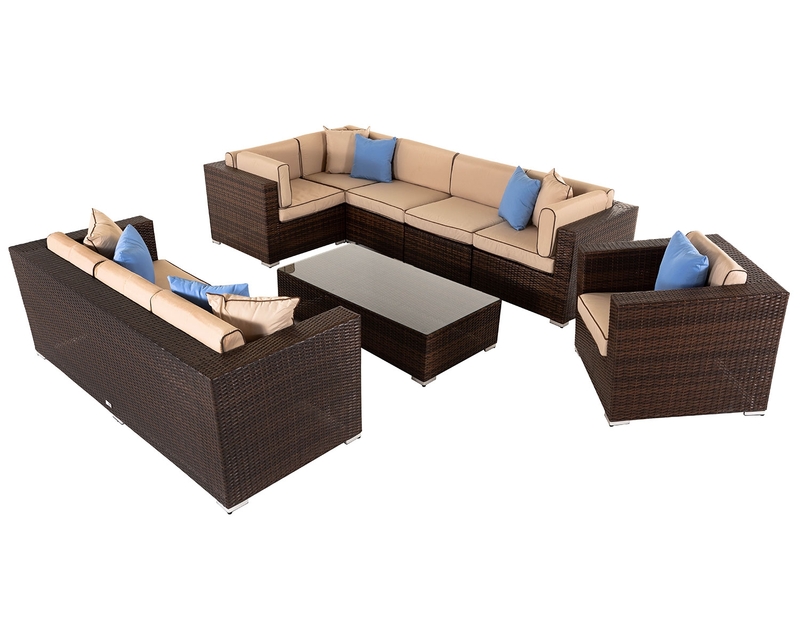 This set has been effectively treated with UV resistant and anti-fade technology to preserve its good looks. 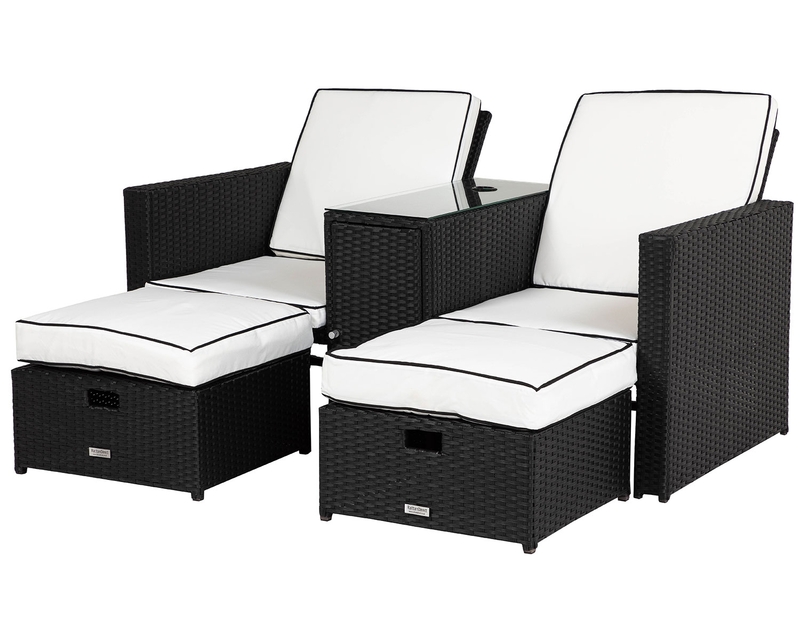 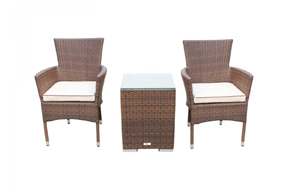 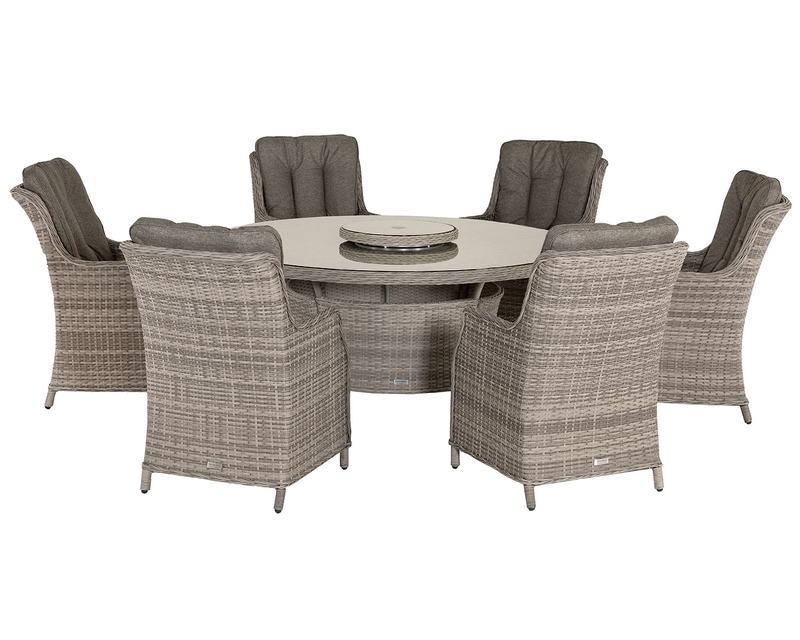 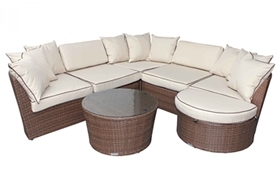 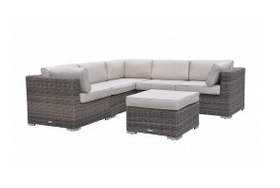 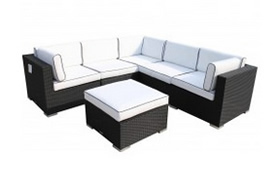 Whether you love to sit outside during the summer or whether you just want to curl up and relax in your conservatory, this attractive two-seater set is the ideal choice. 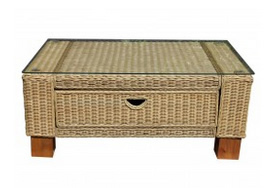 Modern and elegant, it looks wonderful in any home and will perfectly complement your décor whether it be traditional or contemporary. 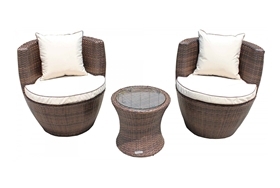 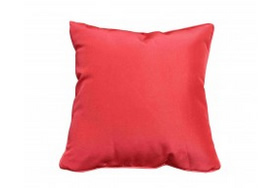 Designed to the highest quality in house, this eye-catching set pairs an appealing truffle coloured base with showerproof champagne cushion covers which work with all colour schemes. 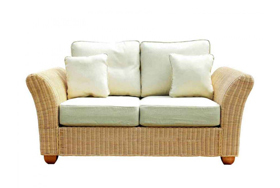 Although style is important, practicality is also key, and this 2-seater sofa set will not disappoint. 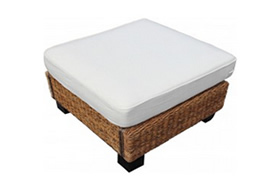 Incredibly comfortable to sit on, it boasts removable and machine washable cushion covers for greater convenience and it even has a clever design, tucking away the footstools below the table to save on space. 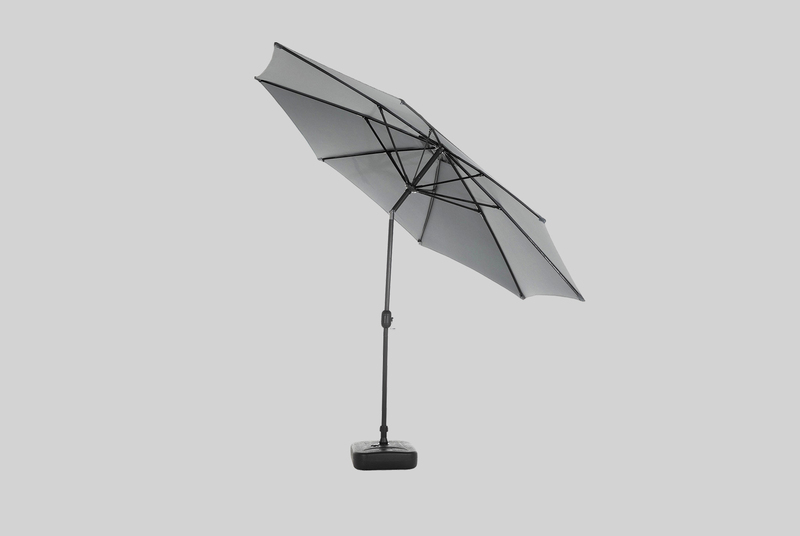 All problems are even covered by a 5-year structural warranty, so in the unlikely event of a fault, buyers will remain fully protected!